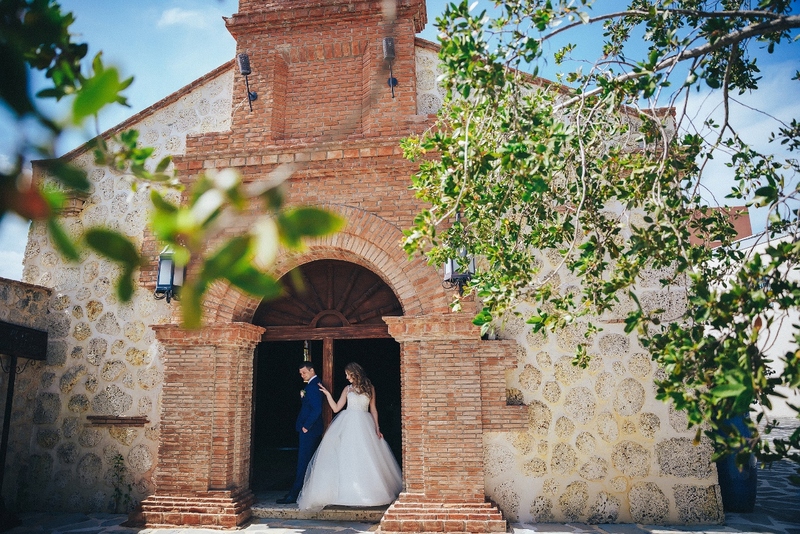 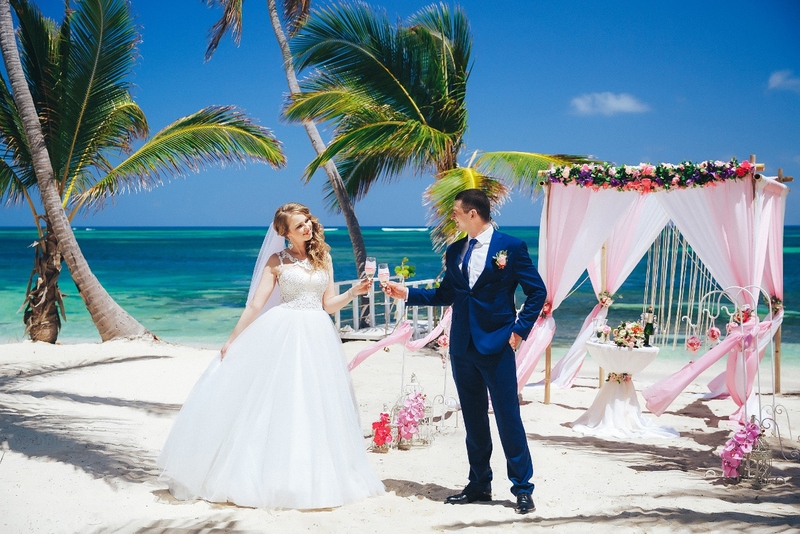 Pavel and Maria came to Dominican Republic from Khabarovsk, Russia. 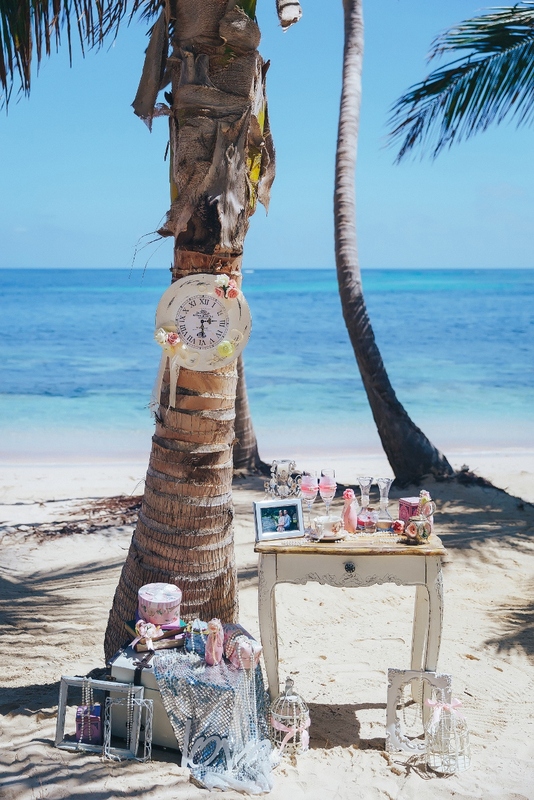 They flew half-globe to make their official wedding on the azure coast of the ocean! 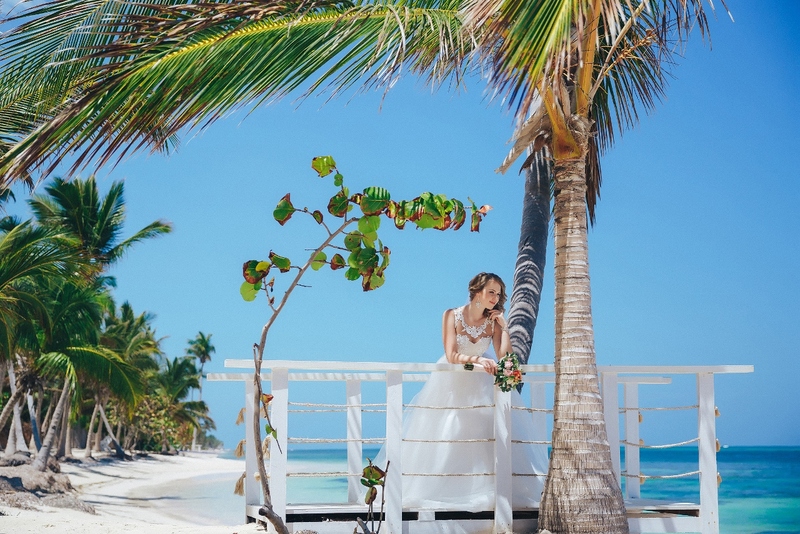 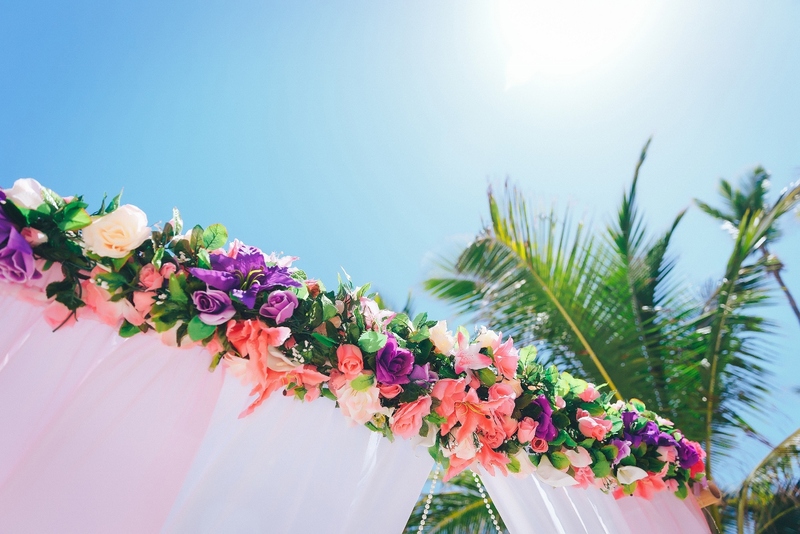 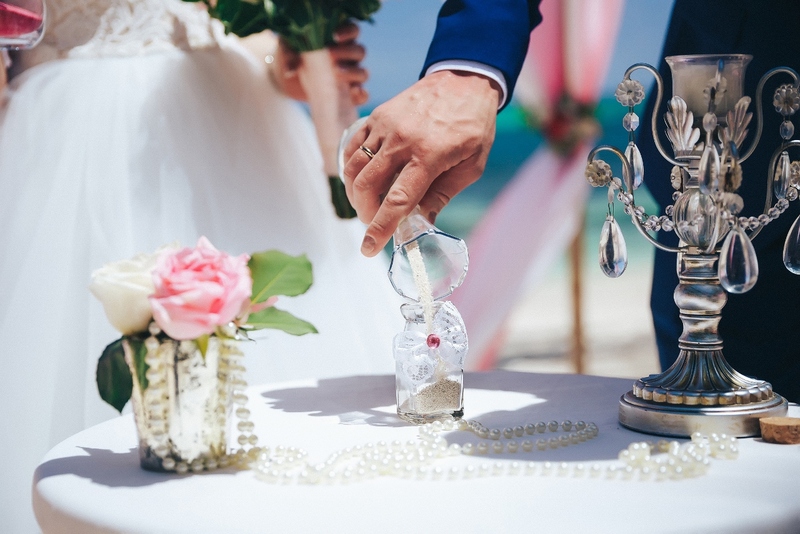 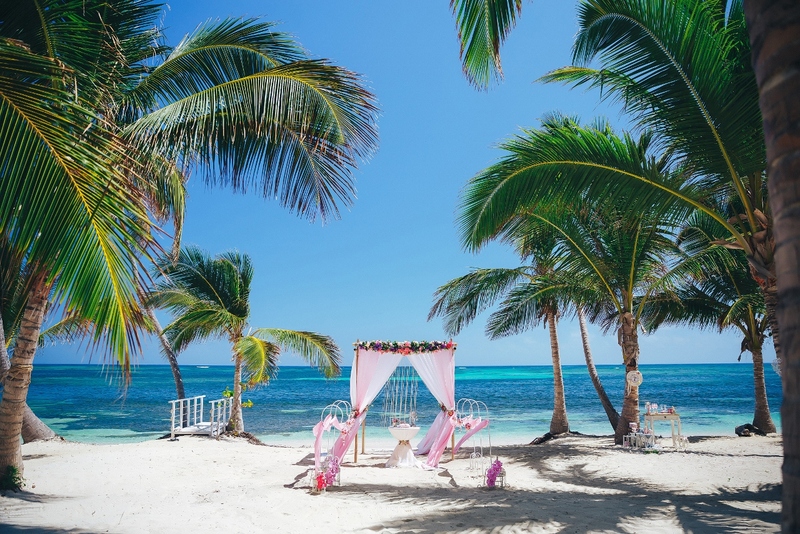 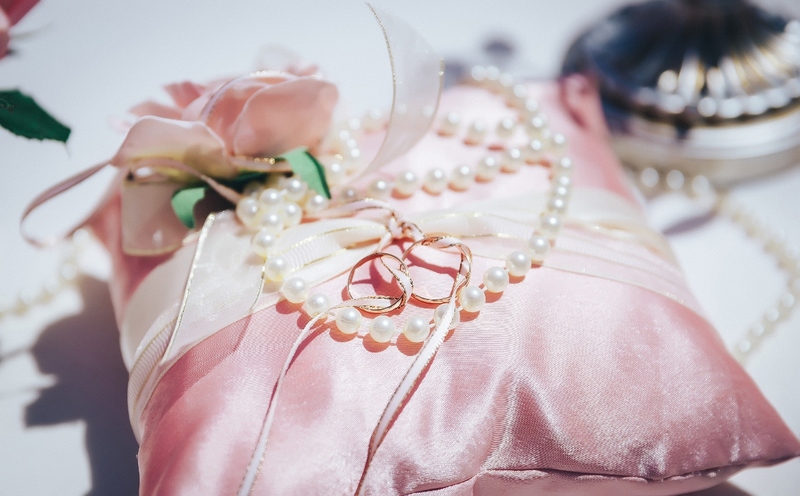 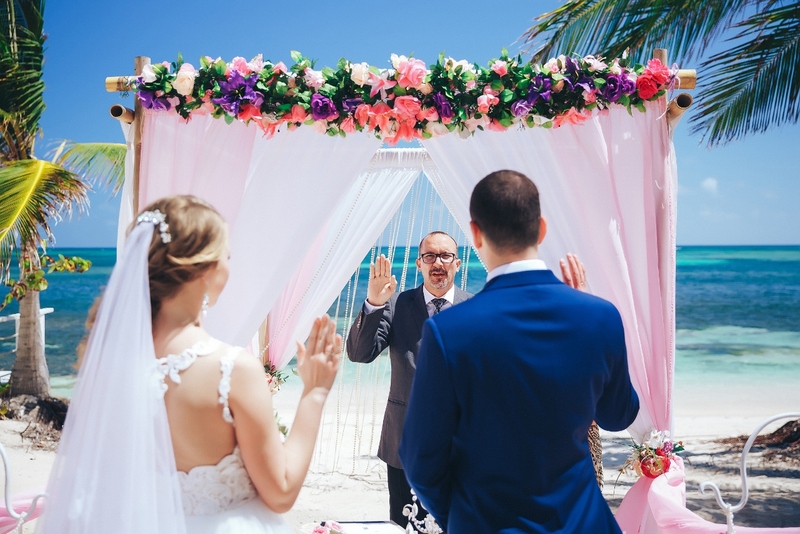 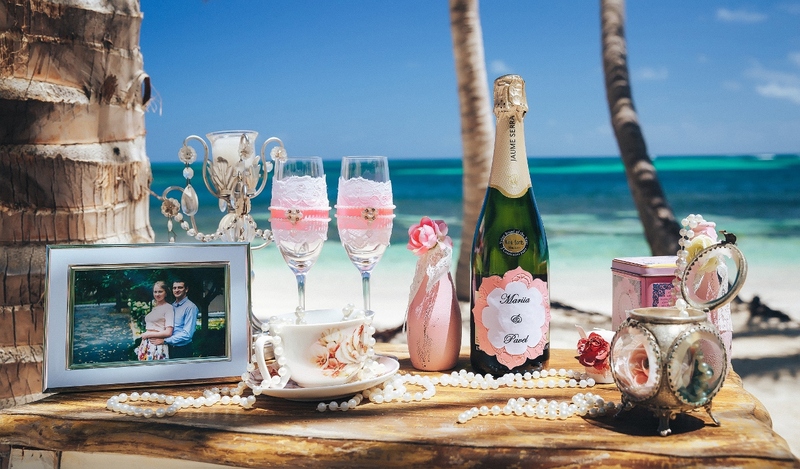 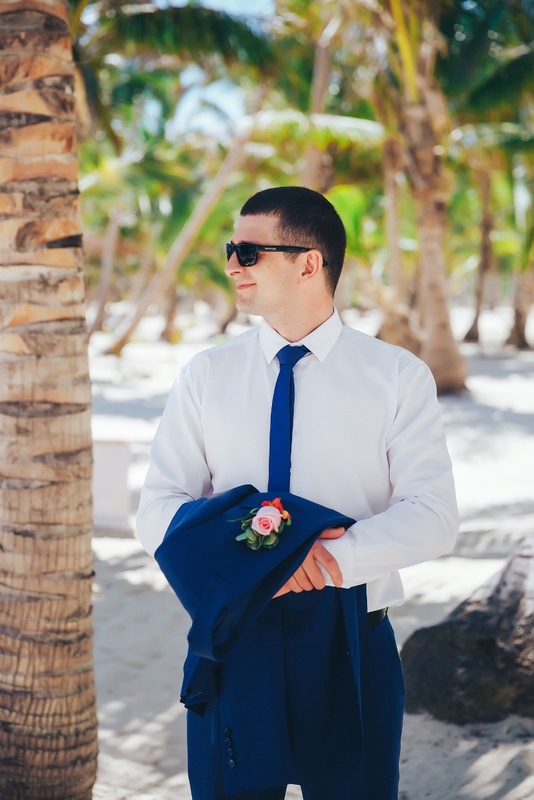 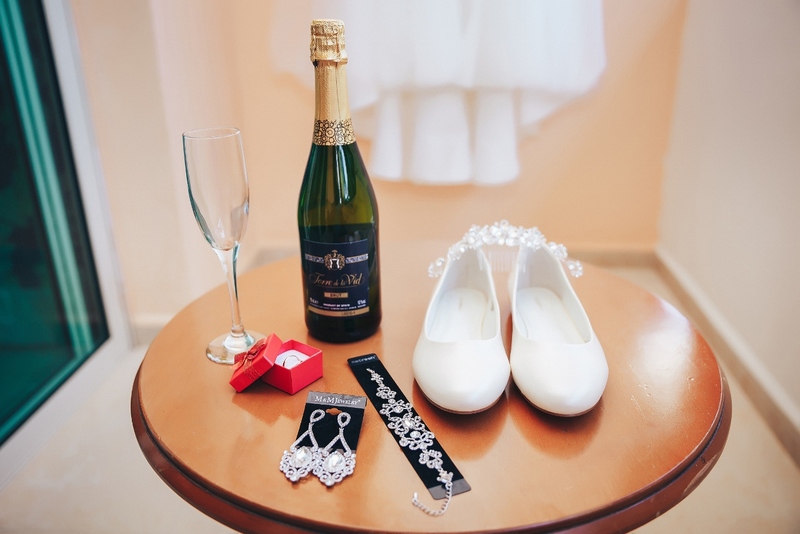 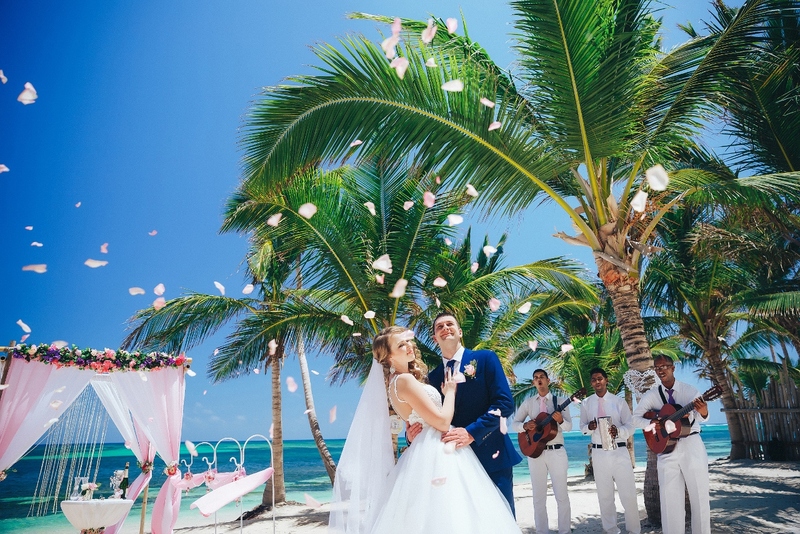 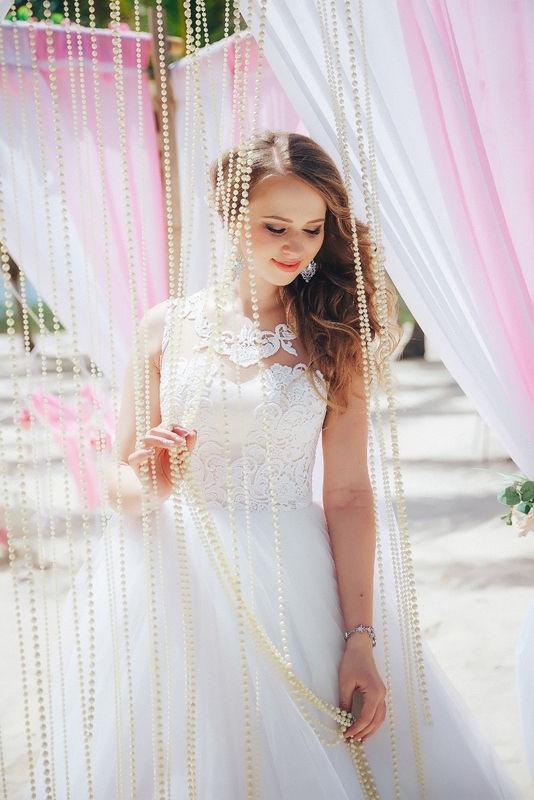 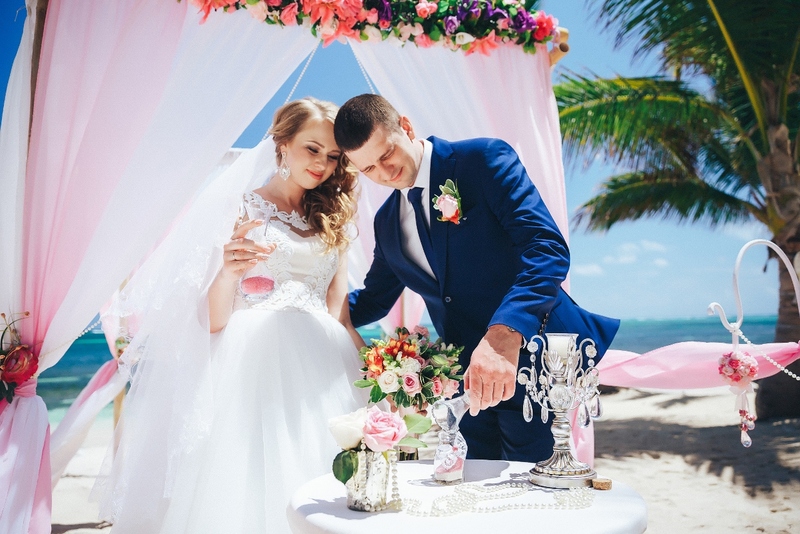 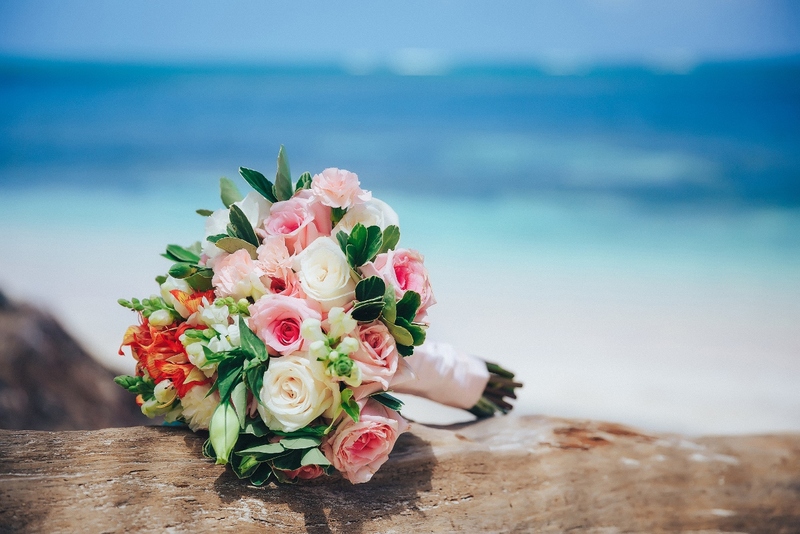 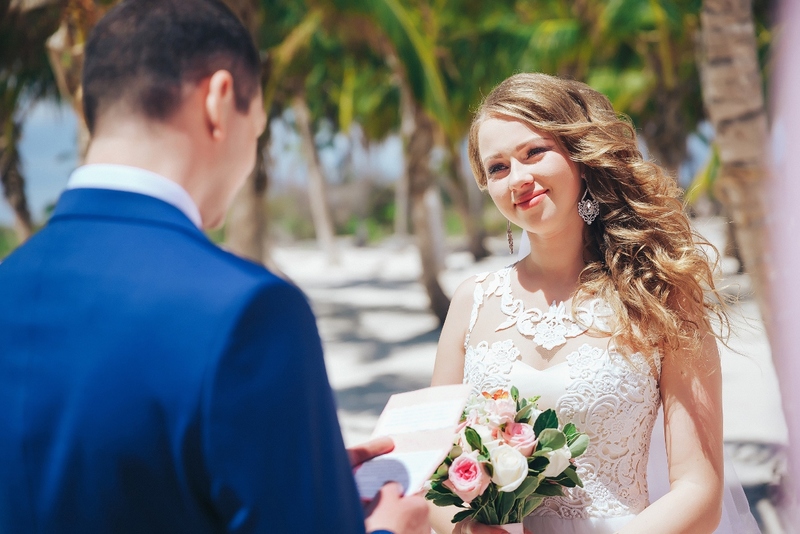 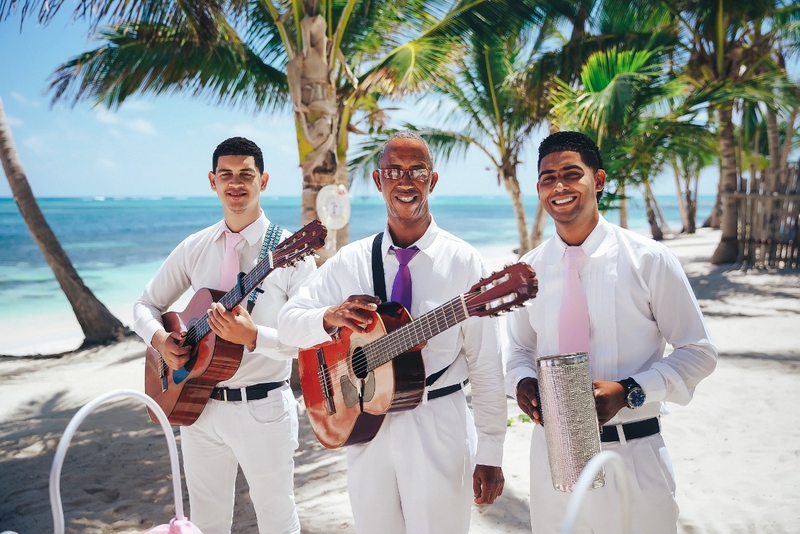 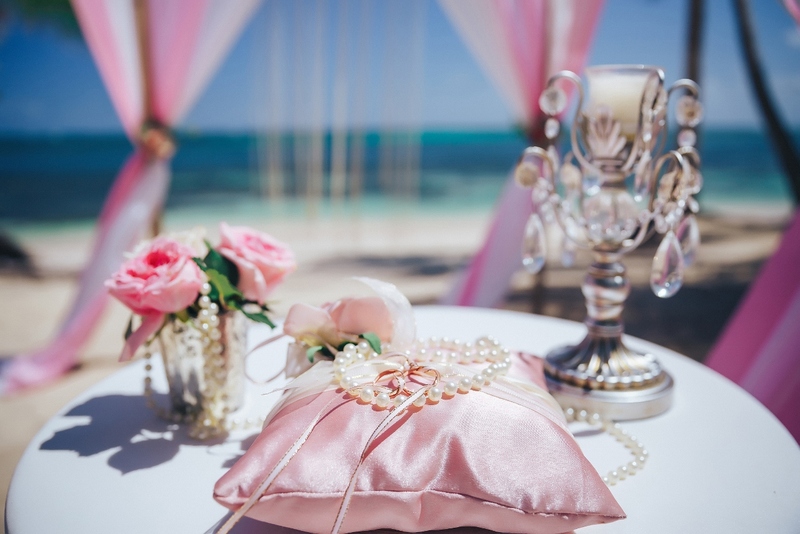 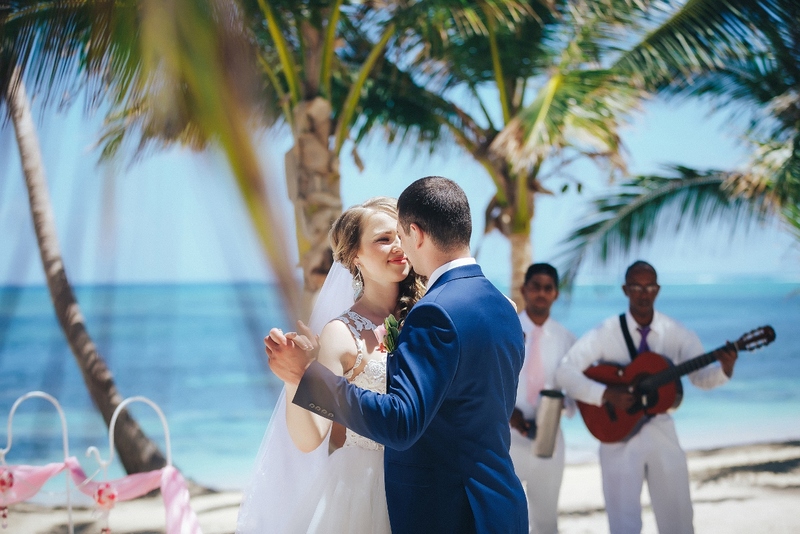 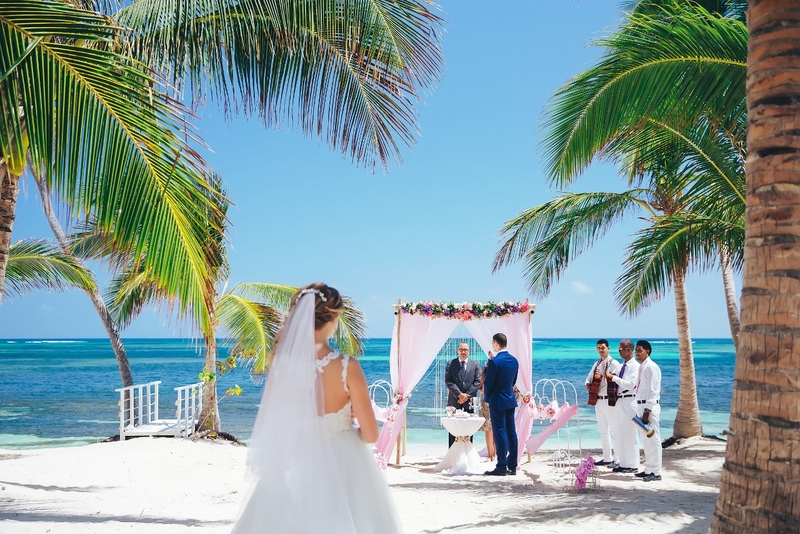 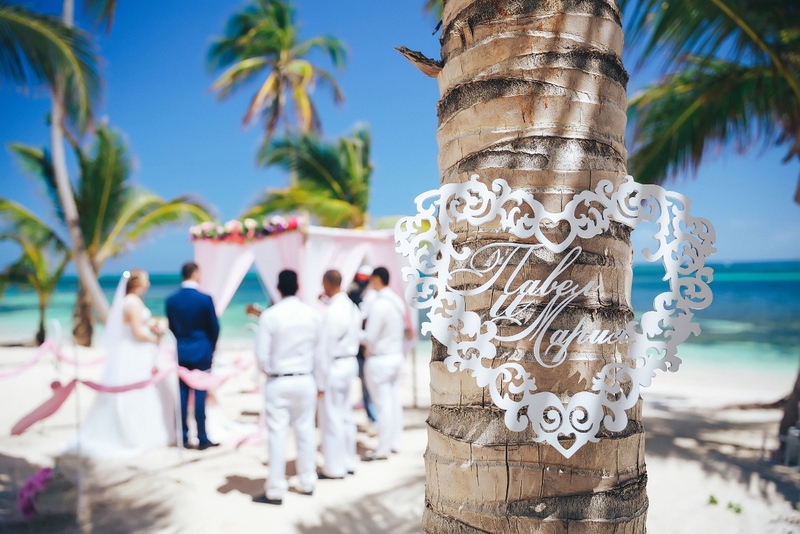 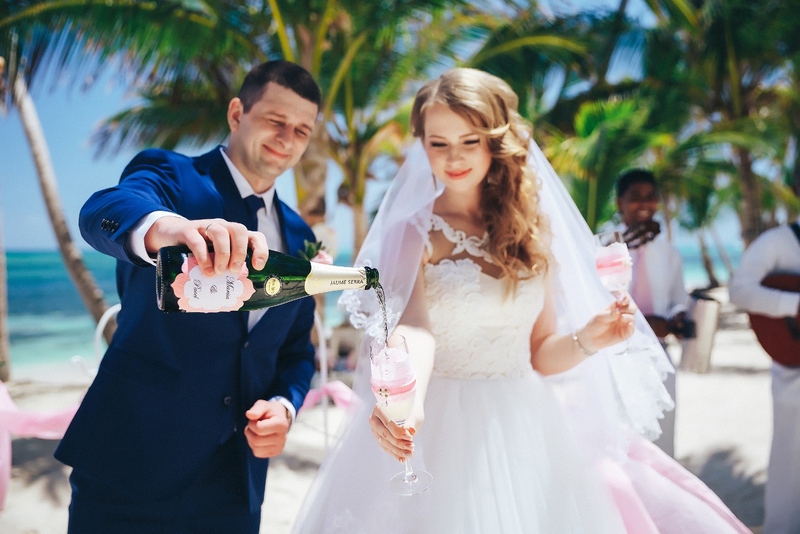 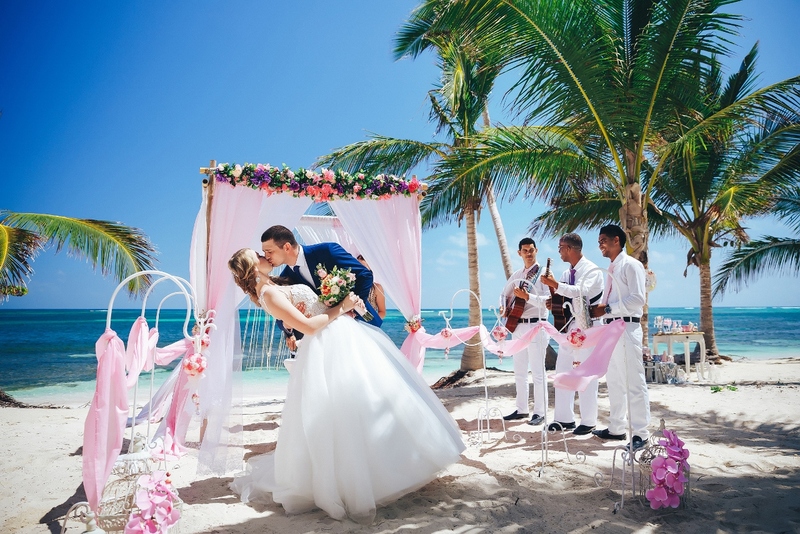 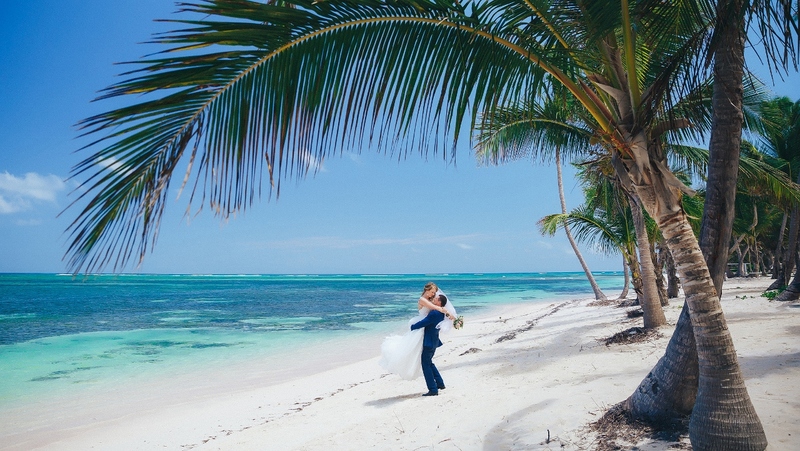 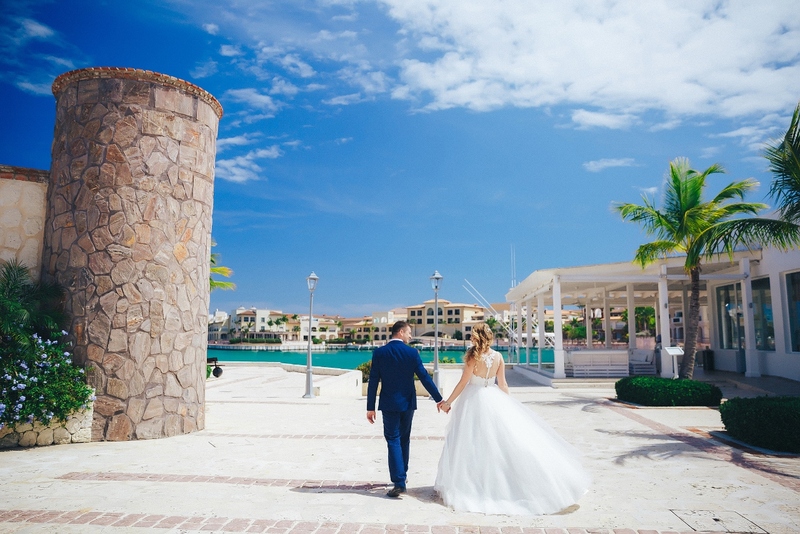 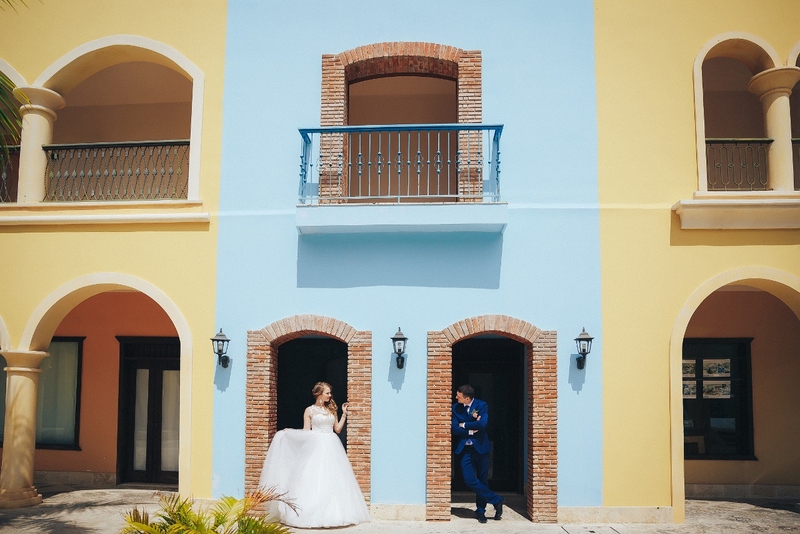 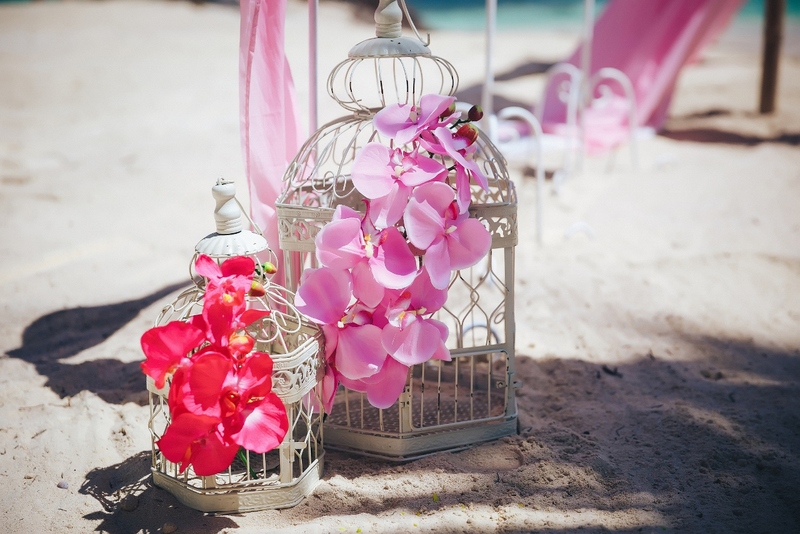 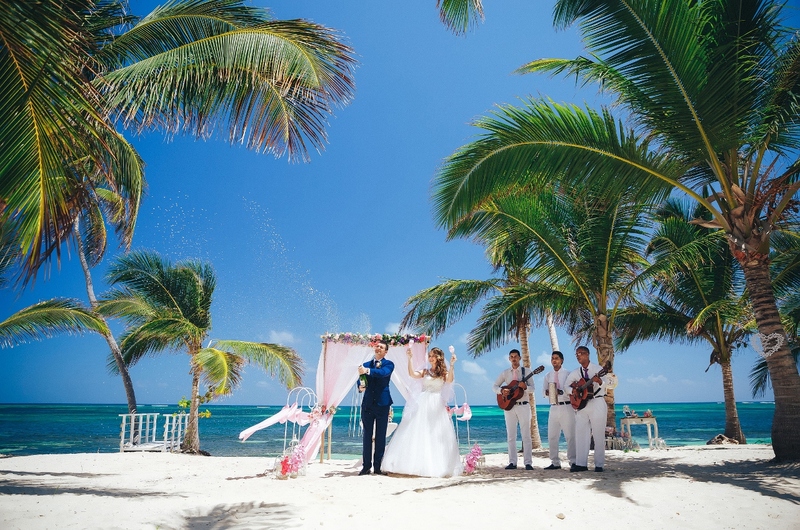 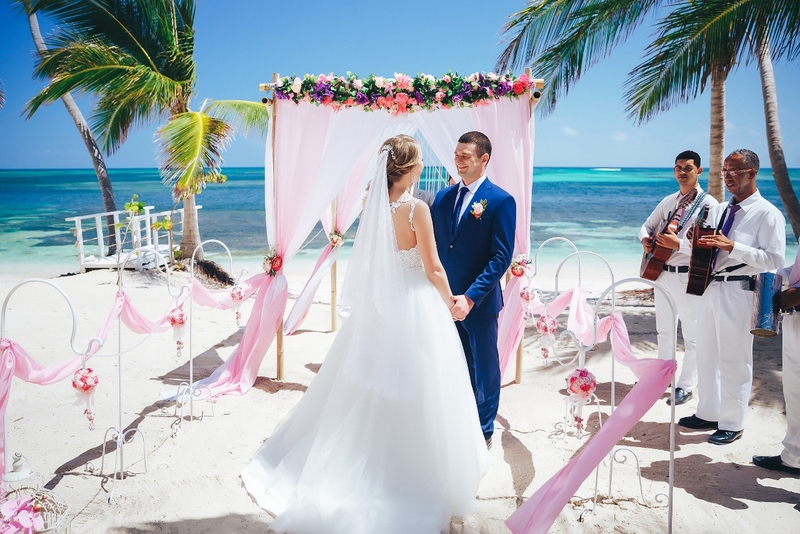 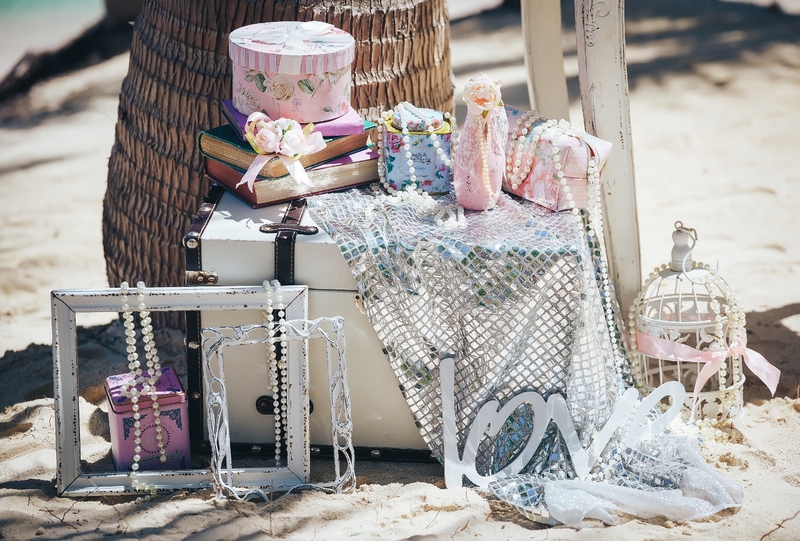 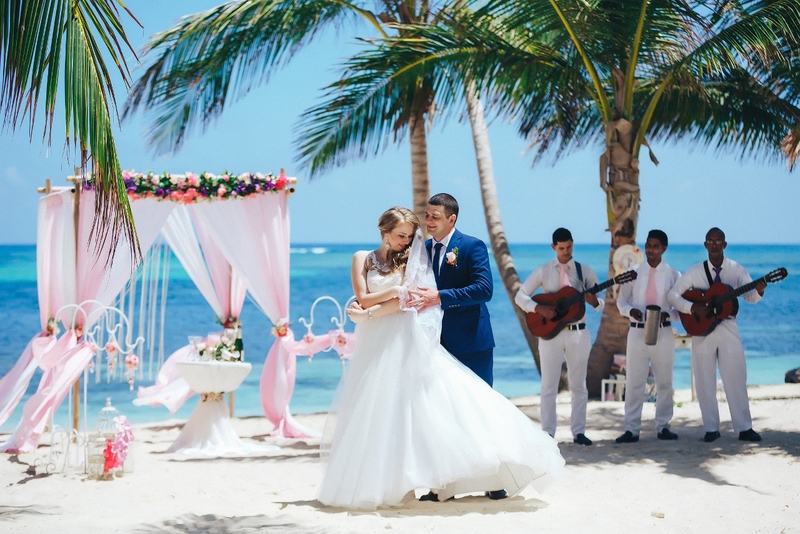 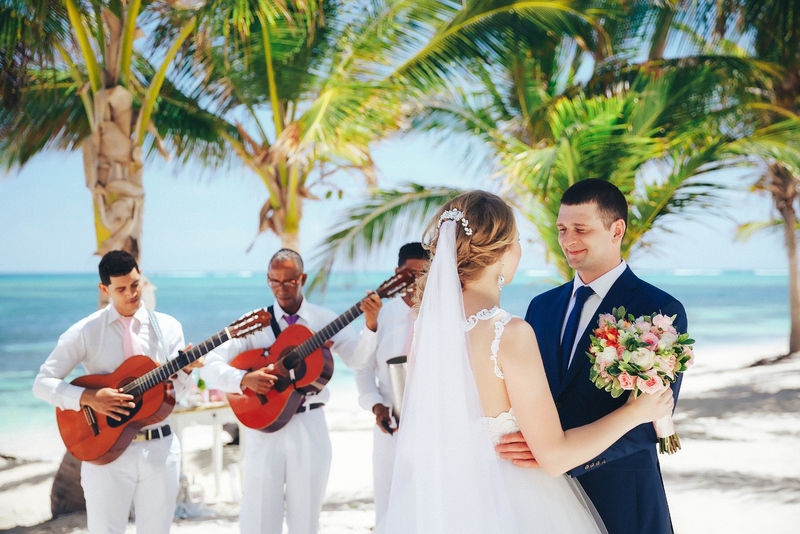 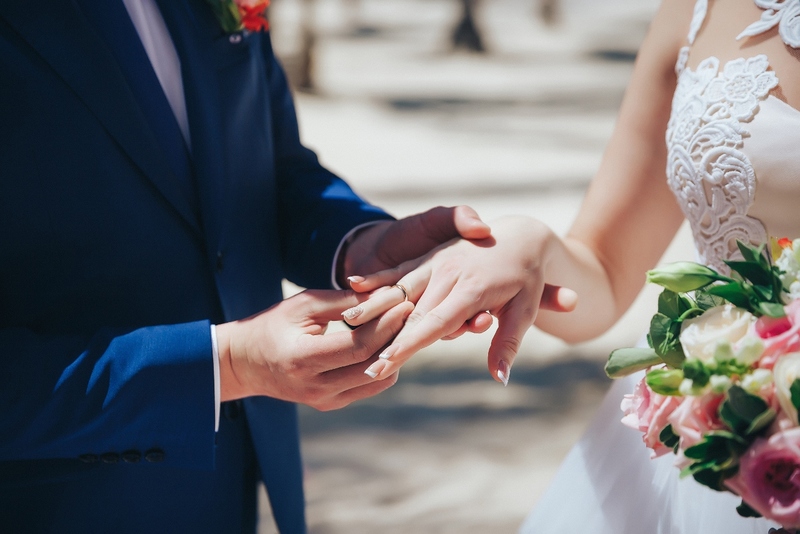 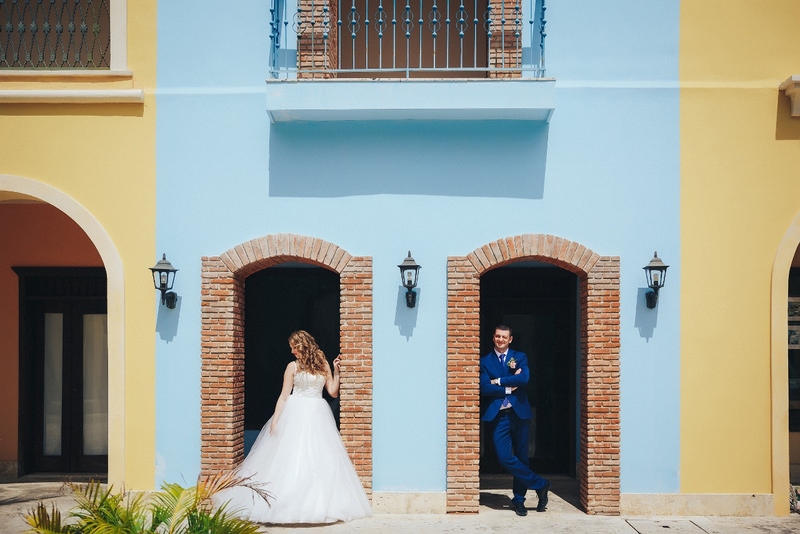 Morning gatherings were held at the hotel, and after a beautiful ceremony on a private beach, the couple went to a photo shoot on Fishing Lounge project. 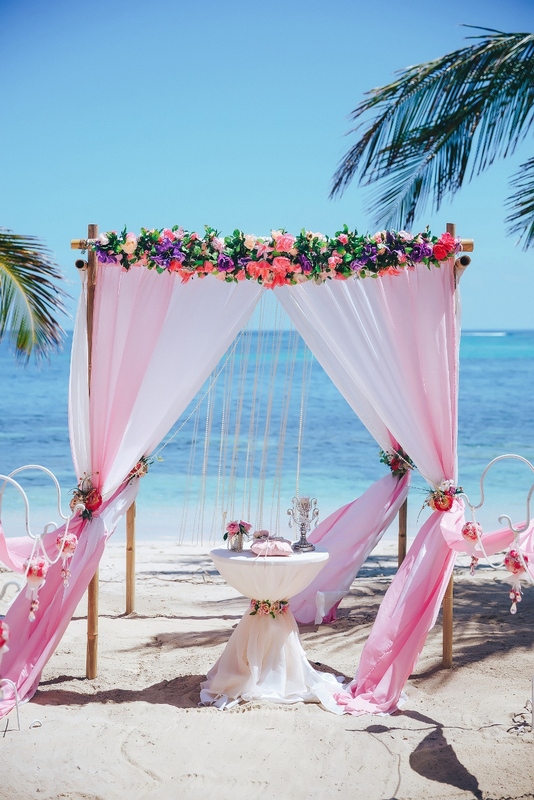 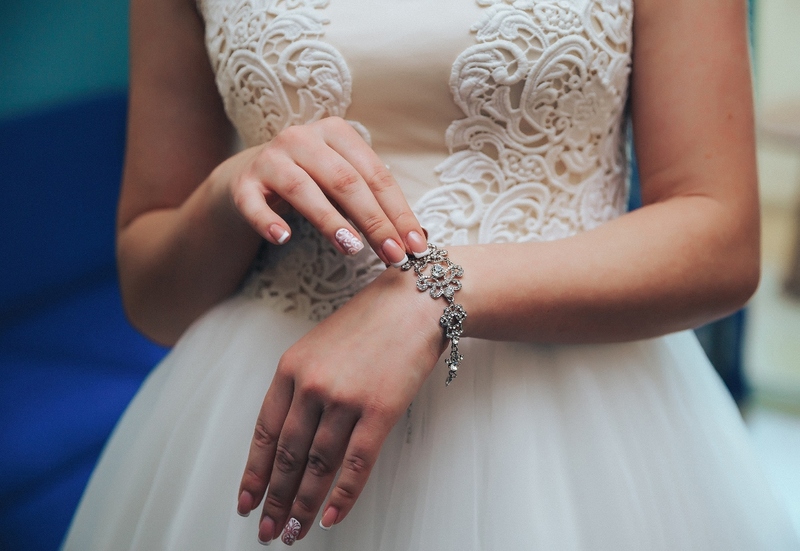 Everything turned out exactly as the couple dreamed!